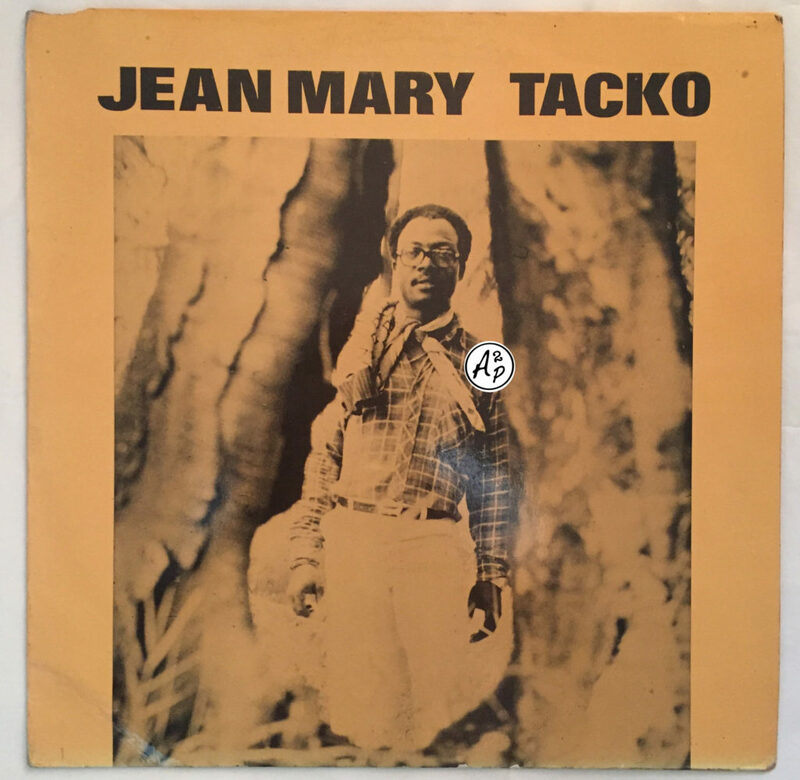 Taken from the one-and-only album recorded in the 80s by the obscure artist Jean Mary Tacko from Ivory Coast, “Vovo Gbala” is a great Afro Boogie Disco track that I wanted to make you discover today – Enjoy !! 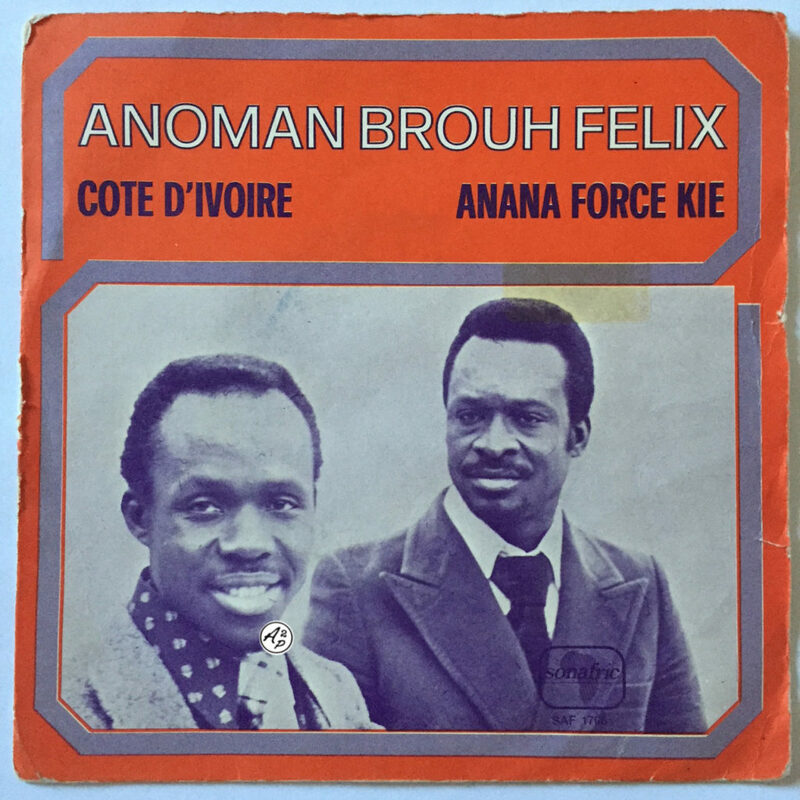 For today, I wanted to present you “Côte d’Ivoire”, an obscure track with funky influences from Anoman Brouh Felix, a very well known musician from Ivory Coast – Enjoy ! 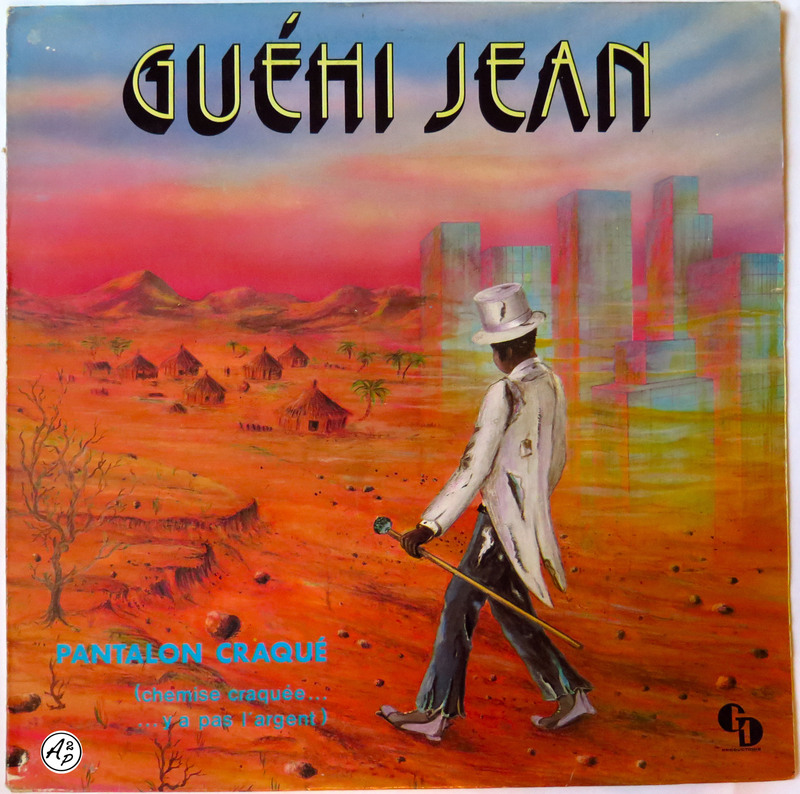 Following to this New Year’s Eve, I wanted to make you discover a track from Jean Gnamaka Guehi, a singer from Ivory Coast. “Pantalon craque” (“ripped pants”), the track presented here, is a kind of digital afrobeat with funny lyrics talking about used clothes – Enjoy ! I wish you the best for 2017 !